And she’s not the only one. Globe-trotting granny, Orina Wyness, 83, has moved more than 60 times – that’s somewhere new almost every year of her adult life, including France, Australia, Gibraltar and Tasmania – although she told the Lancashire Telegraph that she’s most at home in Cumbria. ‘I just like moving, I like waking up in a different setting and to keep moving around,’ she explained. Of course, these could be anomalies – but consider the fact that the average Brit moves house a not-inconsiderable eight times in his or her life, according to property website Zoopla. That’s practically nomadic! 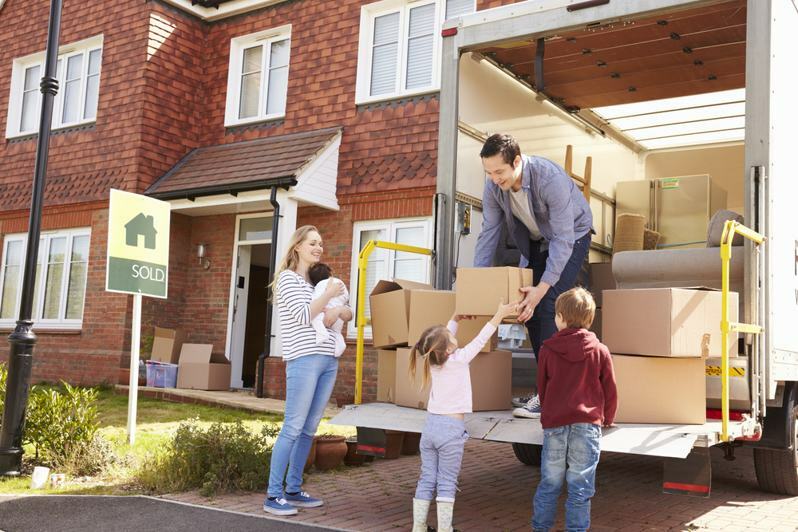 Further research shows that those in the South-East and East are the most likely to move frequently – but most of us stay pretty true to our roots, with only one in five settling down more than 200 miles from where they grew up. So instead of worrying about the expense and the hassle of moving, maybe take a leaf from Lowri, Orina and Laura’s books and look at it as a positive opportunity to de-clutter and start again. Who knows, instead of dreading your next move, you may even come to enjoy it! Next Next post: Moving House With Kids: Here’s how to make it tear-free!